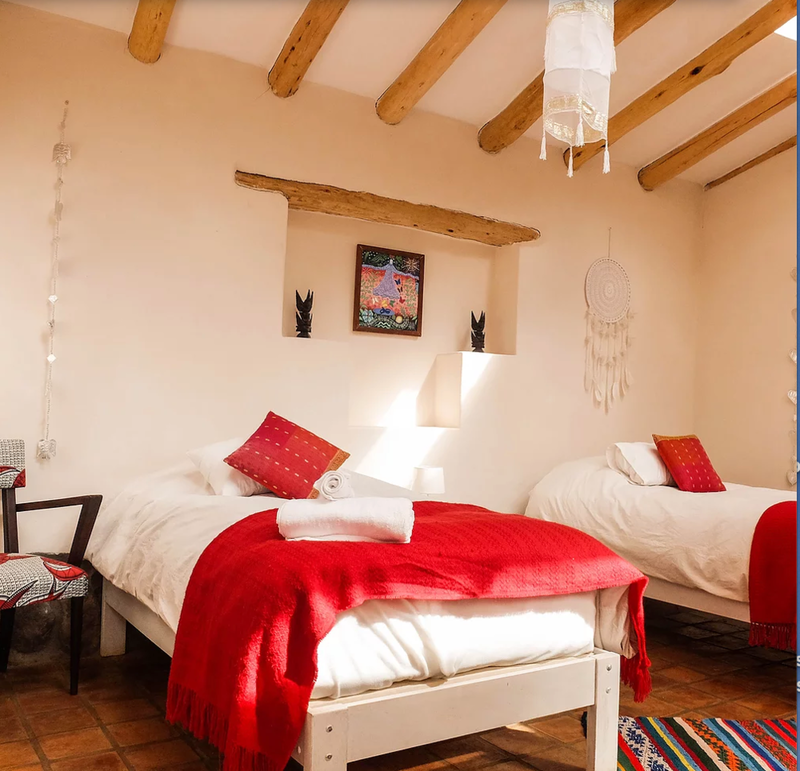 Join Cynthia Lorena and Jessica Mahler on a powerfully healing retreat to Machu Picchu, Peru that will reinvigorate your spirit and awaken your potential, deepening your connection to nature and all that is around you. 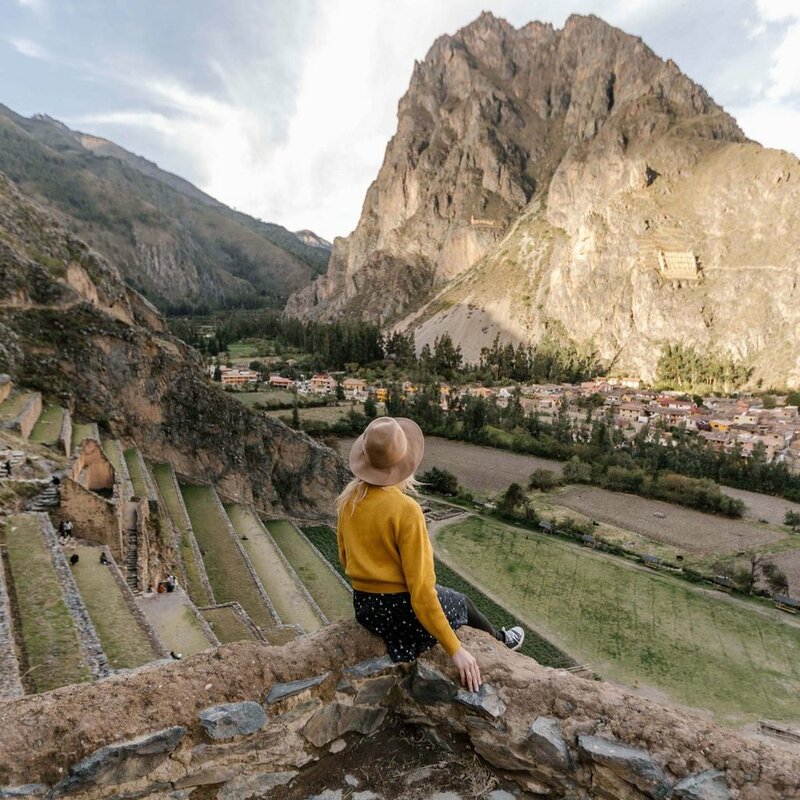 Staying in the Sacred Valley of the Incas, you will be led through dynamic daily yoga classes and meditations, inspired by visits to sacred sites, nourished by delicious meals, and so much more. Immersed in the Andes Mountains, known for its rich quartz terrain, a crystal known for stimulating the immune system and bringing the body and chakras into balance, the natural vibrations emanating from this spiritual land will help promote harmony, clarity, and calmness. 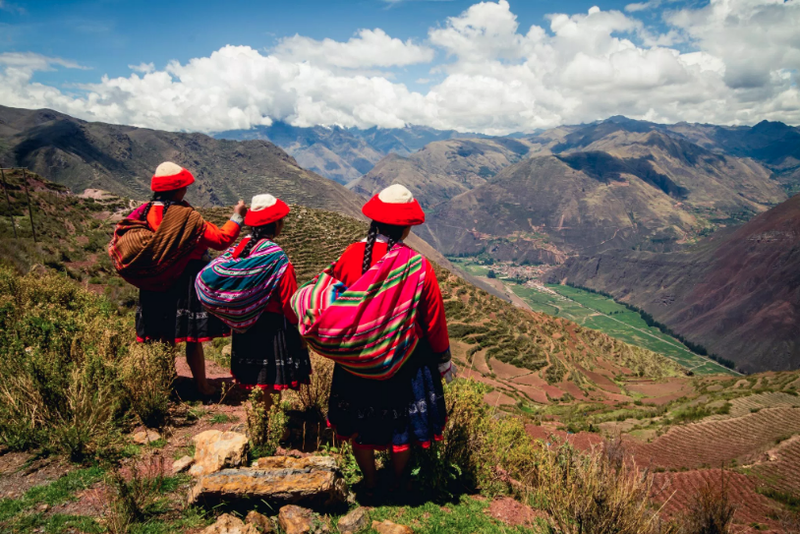 Join us on this incredible journey to explore the ancient cultural traditions of the Andean people to help you discover the sacred connection to yourself for a deeply affective experience that will cleanse and reignite your soul’s purpose. Please note that this retreat will require A LOT of walking and A LOT of climbing stairs throughout the ancient sites. ***EARLY BIRD RATE THROUGH FEBRUARY 1st, 2019—SAVE $100! DEPOSIT: To hold your space, a non-refundable deposit of $500 is required by March 1st. PLEASE MAKE CHECKS PAYABLE TO CYNTHIA LORENA YOGA & WELLNESS OR VENMO @CYNTHIALORENA. Separate 2-day hike to Machu Picchu via Inca Trail. If you would like to hike the Inca Trail, please let us know by February 14th, 2019 so we can make arrangements & secure permits for you. This will cost an additional $500–$600 as private guides and permits are required to hike by law. Day trip to Salt Mines (Salinas Maras) and Moray ruins. An incredible site to be seen, we will arrange the tour for those who want to take this day trip. Yoga Mandala is a family that likes to practice yoga and live in harmony with nature, welcoming every type of visitor that likes to share their dream. This retreat center has been designed to have the least possible impact on the surroundings eco system, maintaining a virtual, non polluting exclusive operation. Here you will experience the native cultures (Quechua speaking) outstanding service. 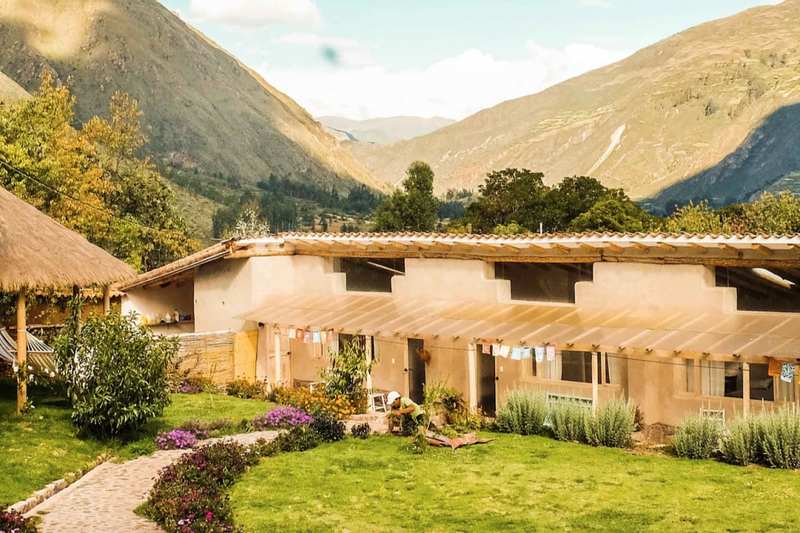 Their contributions with love and simplicity help make Yoga Mandala Sacred Valley a unique place to stay in the Sacred Valley of the Incas. It was the NYC yoga scene that brought Cynthia and Jessica, both native New Yorkers, together and fate that brought them both to DC within six months of each other. Since then, they continue to support each other’s yoga journeys and magical potential, which they hope to help you tap into on this intimate retreat. Their vision for this special trip, coupled with their unique offerings, is to inspire and empower you to discover your magic. They believe in love and the power that comes with healing and want to share this one-of-a-kind experience to help you rediscover and deepen your connection to yourself. You must fly to Lima, Peru (Jorge Chávez International Airport) and TRANSFER for a quick flight to Cusco (Alejandro Velasco Astete International Airport). Airlines to Lima recommended are LATAM and/or American Airlines. There are many affordable flights that can be found to Cusco from Lima by numerous airlines, such as LATAM and Avianca. A private bus will be arranged for the group to and from CUSCO airport to Yoga Mandala Retreat Center during a given time frame (TBD). If you are not able to arrive within the given time frame, you will need to pay for your own private car ($35 up to 3 people). We will arrange your private pick up and drop off upon request with a trusted driver from the retreat center.